Liposuction has more benefits than losing a few inches…. Learn how storing your fat stem cells may help fight future disease. For years the term “stem cell” has been used in the medical profession, seen in the news, and lately, it is showing up in our social media feeds. So what is a stem cell anyway? A stem cell is a type of cell than can become many other cell types, they support your immune system, coordinate healing and build healthy tissue. The medical possibilities they offer is vast. 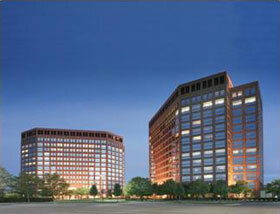 Currently there are over 700 clinical trials using these cells to treat age related disease and even aging itself. But there is a problem. As you age you lose these cells and the ones that remain become damaged and less effective. At our practice, we solve this problem by storing your stem cells for you NOW in their youngest and best possible state. By storing your stem cells today, you are stopping the clock on a very important component of your biology. In fact, Dr. Schenden recently banked his own cells. In the aesthetic world liposuction has been performed for years to contour the body and remove unwanted fat. This fat is then discarded. What many people don’t realize is that there are copious amounts of stem cells in fat. 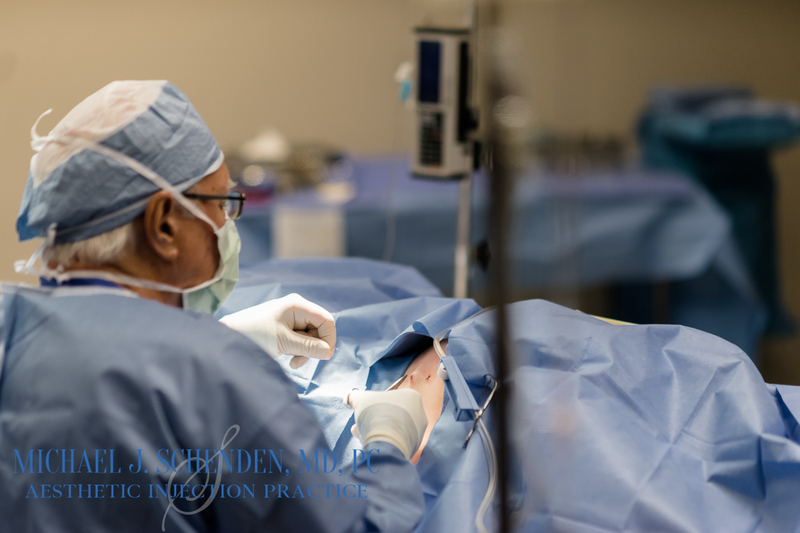 The benefits of liposuction can be more than losing a few unwanted inches. 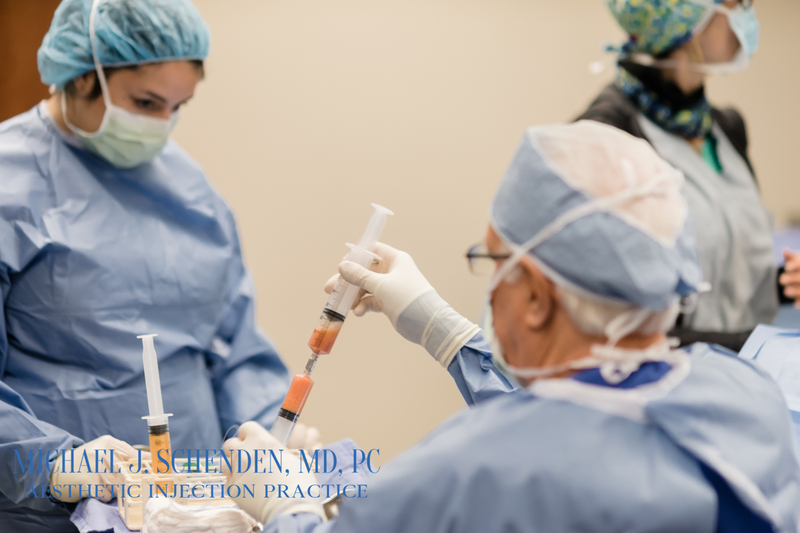 These cells can be processed and reintroduced into the body as a natural filler to plump certain areas with the Fat Grafting technique and Dr. Schenden can collect this fat and isolate the stem cells for cryopreservation. Storing these cells is simple and could be the greatest decision you make for your future health. 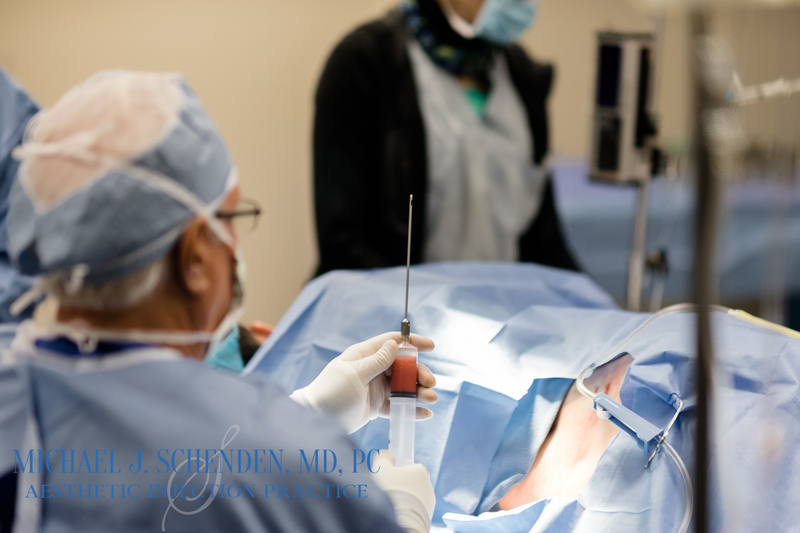 Dr. Schenden performs both Bone Marrow and Liposuction Fat Stem Cell Aspiration for storage. Call our office located in Troy, Michigan today to set up your consultation 248-524-0620 or contact our partner company Forever Labs at foreverlabs.com for more information on stem cell storage.